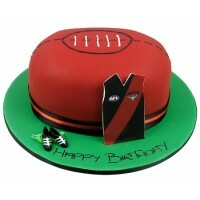 Birthday cakes for the footy fan in your family. 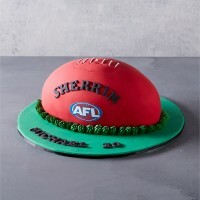 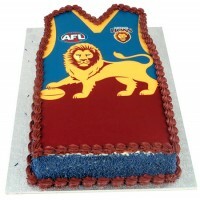 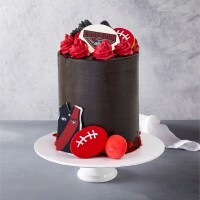 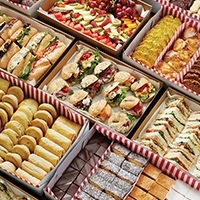 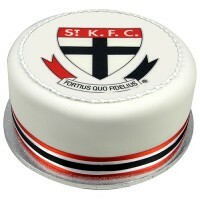 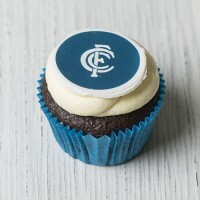 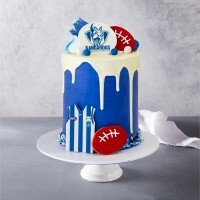 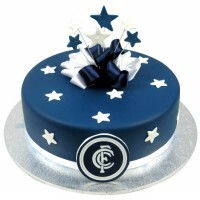 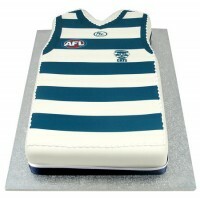 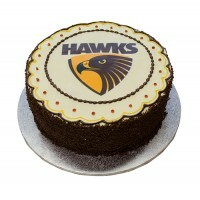 Ferguson Plarre Bakehouses range of AFL Football cakes are great for any party. 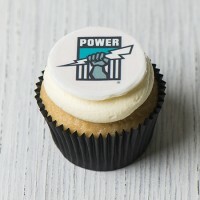 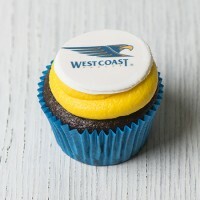 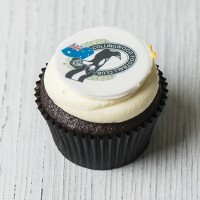 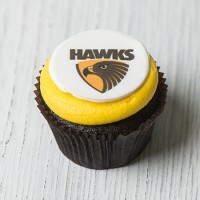 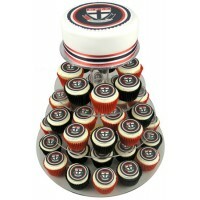 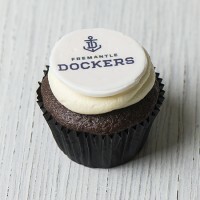 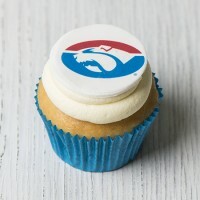 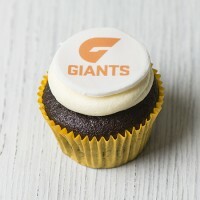 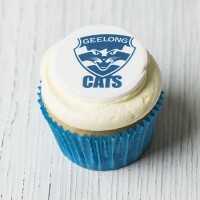 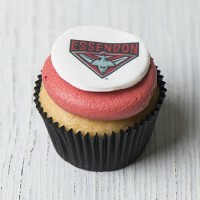 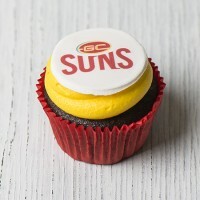 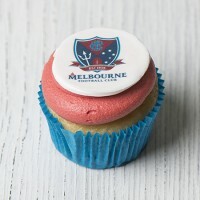 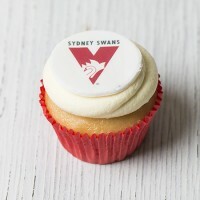 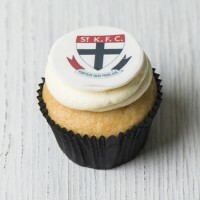 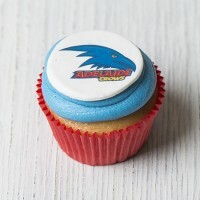 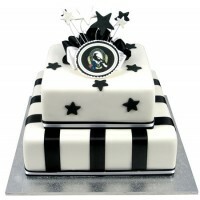 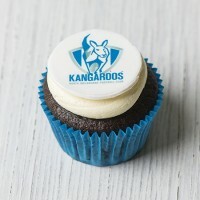 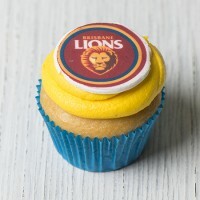 Our officially licensed AFL cakes will propel your party to the very top of the ladder.